Look out! We're changing it up with our first documentary ever and we cut deep for this one! 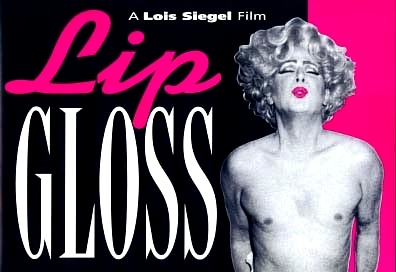 We watch 1992s drag queen slice-of-life docu directed by Lois Siegel --- Lip Gloss!!! 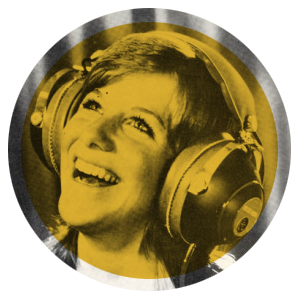 Plus: Catch and Release, a (mostly) gay edition of Song on Trial, Gender Blender What Movie Is This?, James Best's Best Movies Ever, Listener Feedback, suicide pacts, blood orgies, Blue Vengeance, Einstein's Brain, Mermaid Movies, we learn where Grandpa's Place is actually located, and so much more!!! Leave us a voicemail at (724)246-4669!! Leave us a 5 star review and we'll read it on the show! We love you, make good choices!